I’ve been in a funny kind of mood lately. And you’re going to enjoy the fruits of it. I’ve been thinking about sequels and how we all know they’re coming, so why not have fun with their titles and see if we can turn something as inevitable as the tides into an enjoyable ride? Please enjoy these five clever titles for sequels on the horizon. 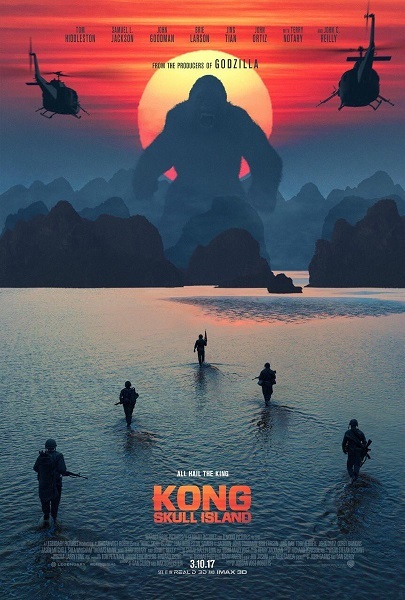 I saw Kong: Skull Island recently, and I must say it wasn’t really my cup of tea. I can appreciate the special effects, attempts at characterizations, and everything else it was trying to do. But all of the filmmakers’ efforts were kind of wasted on me. I understand that they’re building up to a Godzilla/King Kong crossover movie. I figure the film will play out like this: Godzilla and Kong will fight each other for a while and then grudgingly team up to fight a bigger threat at the end. So my title would work perfectly for both stages of the fight, if that’s what winds up happening. From the trailer for the 2017 version of It, it looks like this film is only going to be about the characters’ experiences with It as children. But that leaves the other half of the Stephen King book for a sequel to explore what happens when they’re all grown up and they have to return to Derry to fight It one more time. 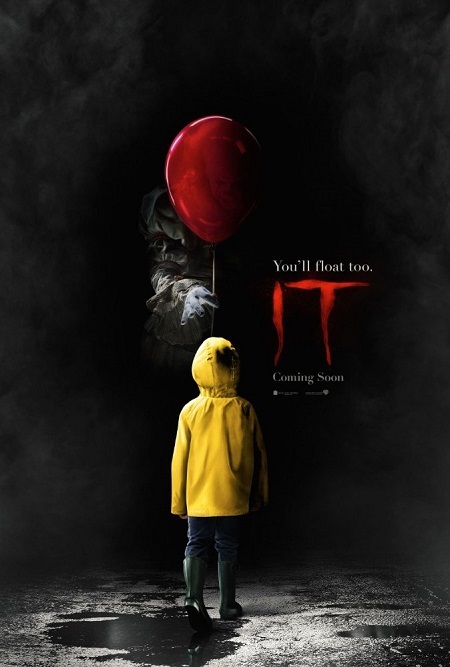 And if they call the sequel It 2, I guarantee a lot of other people familiar with the works of William Shakespeare will be thinking exactly what I was thinking. 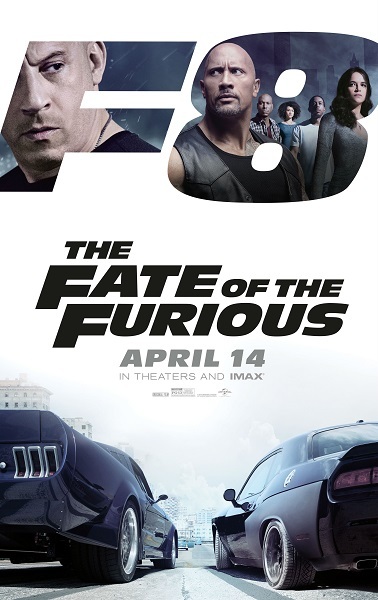 If Universal ever gets tired of making money and decides to definitively end the long-running Fast and the Furious series, they already have the perfect title waiting in the wings: The Last of the Furious. Maybe it will be about the death of Dom. And then, if they want to resurrect the series a few years later with a prequel, they can just call it The Past of the Furious. I’m sure that rhyming gimmick won’t get tired anytime soon. You can’t keep a good horror series down. Or a bad one, for that matter. Remember Friday the 13th: The Final Chapter? Eight more sequels after that one. How about Freddy’s Dead: The Final Nightmare? Three more films after it. Seriously, fool me once, shame on you, but fool me 11 times… that’s something else entirely. 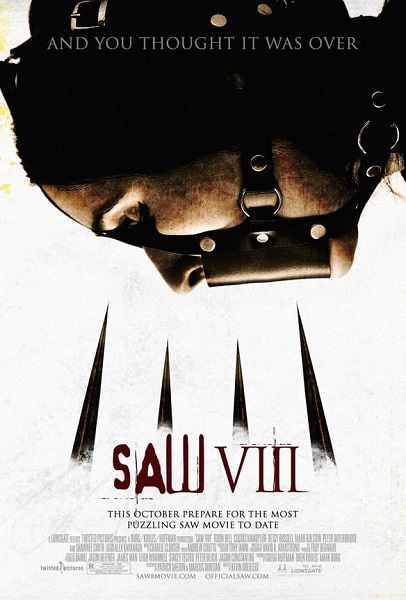 So it shouldn’t come as any surprise that seven years after the last Saw film, we’ve got another one coming out this year. I know it already has a title, Saw Legacy, but Saw That Coming would be so much more appropriate, don’t you think? 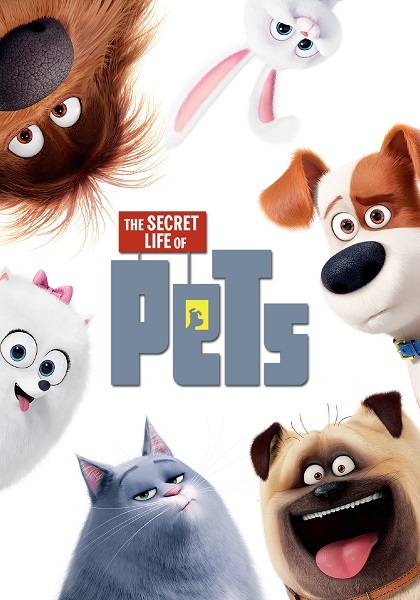 In The Secret Life of Pets, Max’s owner comes home with a new dog. In the sequel, she’ll probably come home with a new boyfriend who will soon become her husband. At the same time as Max is dealing with this life-altering change, he’ll also have to deal with his own feelings for the neighbor dog, Gidget, who finally got his attention at the end of the first film. Maybe Max will move away to the country, and the film will be about him going back for his girlfriend to bring her with him to his new home. There are a lot of story possibilities there. I’m not saying any of these will be the names of actual films in their respective series. But it sure would be cool if I turn out to be right about one or two of them. This entry was posted in Random Stuff and tagged animated films, fast and furious, films, fun, funny, godzilla, humor, IT, jokes, king kong, movie review, movies, saw, sequels, stephen king, the secret life of pets. Bookmark the permalink. I can only hope it IS the last of the Furious.